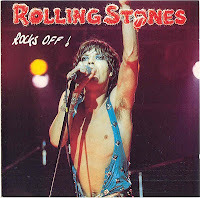 On the twelfth day of Rocktober Mick Jagger gave to me...a scarey midnight rambler! Actually, Mick Jagger didn't really give this to me. I got it from my colleague over at Captain's Dead, a killer blog based out of New Orleans. I'm not sure the links are active anymore, but you should be able to find this entire bootleg on the internets somewhere. 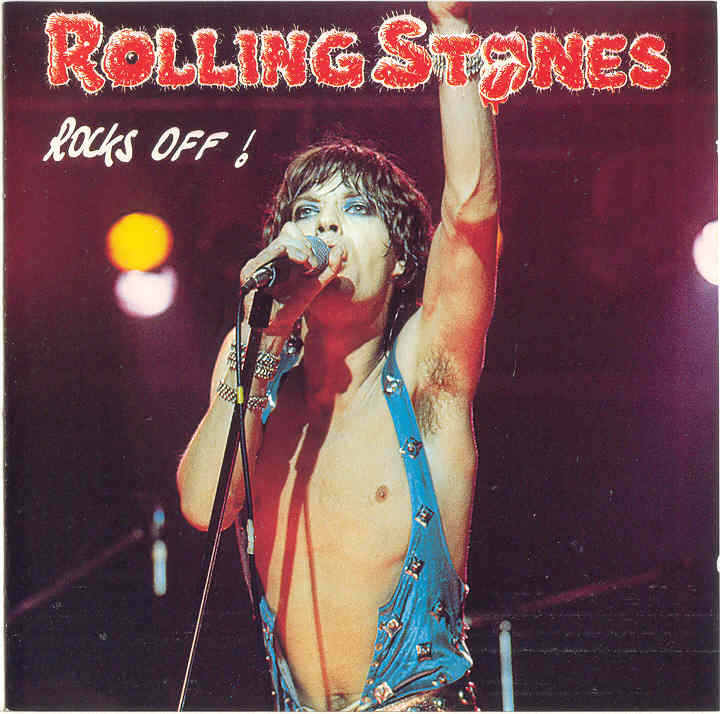 It's a great recording from my favorite Stones era.